atelier oï was founded in La Neuveville in 1991 by Aurel Aebi, Armand Louis and Patrick Reymond. The oï is derived from the Russian word troika, which effectively means a trio, and is intended to suggest the dynamism of a team of three. The three founding partners have a professional back­ground in architecture, design and shipbuilding respectively. Together with their staff they handle orders in the fields of architecture, interior architecture, design and scenography for an international clientele. An essential basis for the work of atelier oï is the intensive engagement with a specific material or with a particular mode of design. The experience acquired in the process can then generally bear fruit in a number of other, in principle independent projects. The customers of atelier oï include companies like the Swatch Group, B&B Italia, Foscarini, Louis Vuitton, Ikea and Roethlisberger. The four seasons – The STAGIONE collection offers a tour of the seasons. In collaboration with the designer trio of atelier oï, Ruckstuhl has found inspiring paths and possibilities of implementation. 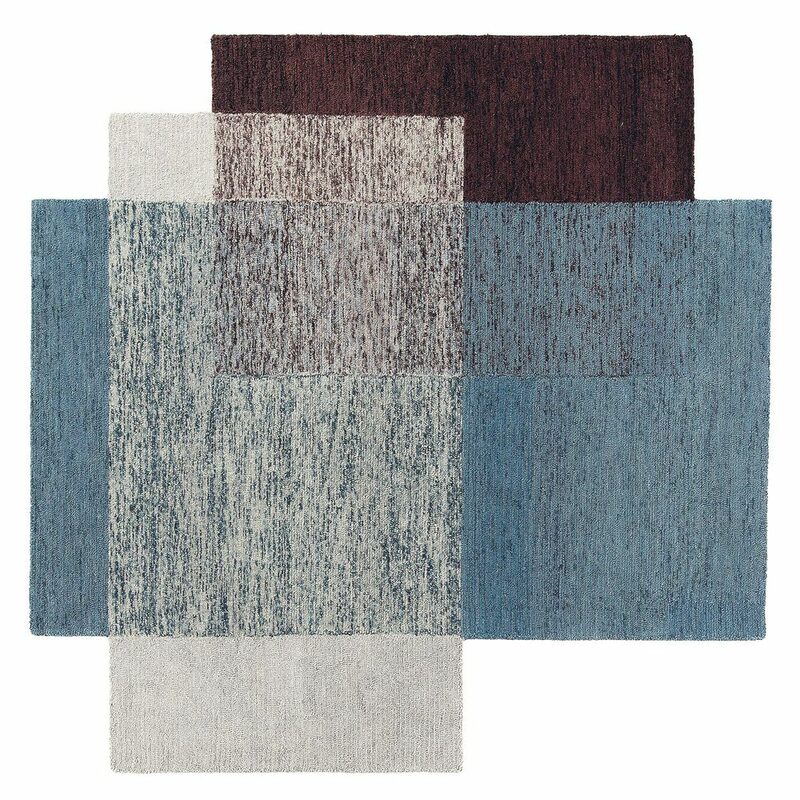 Based on pure new wool, the four resulting creations embody strong colours and make a modern impression. Like a natural spectacle, each colour rectangle stands for itself while at the same time overflowing at points into one of the adjoining areas. This gives rise to new and fascinating colour shades, which define the look of the four models. In terms of the formal design, the deliberate aim was to follow the freedom of nature. STAGIONE does not allow itself to be subordinated, but relies on its individuality and creates richly variegated islands of colour.